Healthy Recipe Choices and What to Look For - Info. and Tips! What determines a healthy recipe? What should you be looking for to determine if the recipes that look good to you, are actually healthy? There are millions of recipes to choose from!? 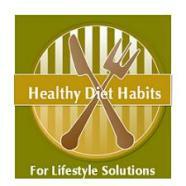 A healthy diet habit is to choose great recipe choices most of the time! 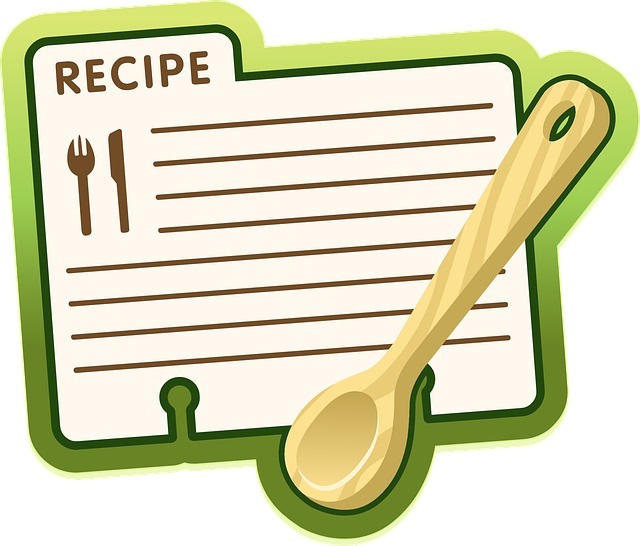 Recipes that include Nutritional Information: Modern recipes that have good statistics usually include them! Ones that seem to be full of fats, rarely have the nutritional information listed. 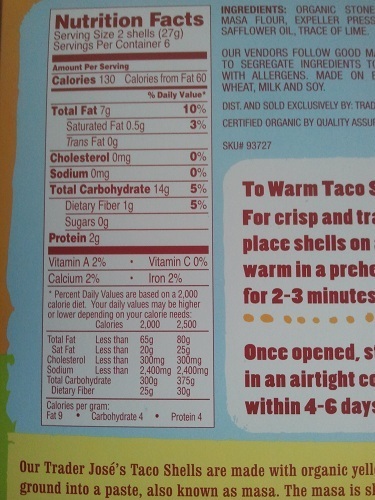 If you find a newer recipe that is minus the calorie counts, I would usually assume that they were high statistics. Not always true, but you are eating blind, and do not know if the recipe would actually fit into your meal plan. 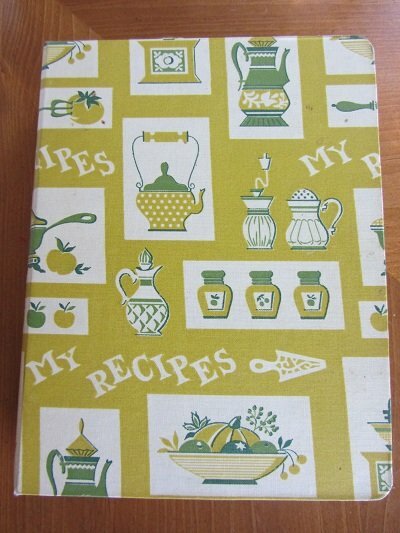 Older recipe books rarely contain the nutrition information. In this case, I usually look on line and find a similar recipe to the one I would like to use. I can often find one very similar! For planning purposes, I know that the calorie counts will be close. 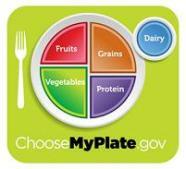 This will help you know the proper serving size also. Recipes that contain healthy recipe ingredients: The best ingredients are fruits, vegetables, lean meats, whole grains, and a small amount of healthy oils. Recipes should be full of real foods. I usually look for recipes that contain spices and herbs too, because I know they will be flavorful. I search for dinner recipes that usually contain at least half of the recipe full of vegetables so I will be following the half plate rule also. Basically, I am searching out lightened recipes that are tasty! Recipes that do not include unhealthy recipe ingredients: I try to avoid recipes that include a lot of sugar, high fat amounts, refined ingredients like flour, whole milk products, a lot of cheese, sauces, lots of noodles, or high fat meats. If I do find a recipe that I want to try that includes unhealthy ingredients, I will lighten the recipe myself, or find a healthier recipe substitution that is already lightened for me. Recipes that are Cooked in a Healthy Method: I would never deep fry recipes in oil. I would stir fry foods in a small amount of oil, or add water-fry or broth-fry my foods. I bake foods, grill them on a grill pan, or barbeque them outdoors. I rarely boil veggies or microwave them, because they do not taste as good as stir-frying them, and I like them crispy and tasty! Here is a tale of two recipes extracted from the October 29th issue of the Seattle Post Intelligencer that we can evaluate. One is a healthy recipe and one is not! One recipe was for Pumpkin pancakes and the recipe included the statistics. Each pancake was 65 calories, 1gm. fat, 12 gm. carbohydrates, 3 gm. protein, and 2 gm. fiber. The second recipe was for Caramelized Sweet Potato, Garlic and Rosemary, Macaroni and Cheese. Sounds yummy to me! No stats were included on this recipe. Surprise! From that information alone, I would conclude that the Pumpkin pancakes were the healthier choice! 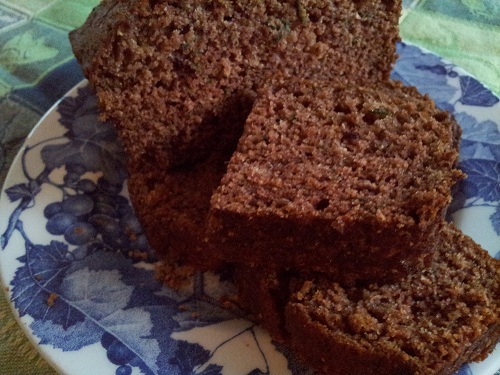 Uses whole wheat flour which is more nutritious than refined white flour! This recipe has already done the work for us to lower the stats by using great substitutions of healthy ingredients! Yeah! Great healthy recipe choice! No statistics, we determined from the start they might be high! Yes, this recipe will be loaded with fat and calories. I may not know how many calories, but I can deduce this would not be a recipe that I would try. Both of these recipes were on the same page of my newspaper. It was easy for me to decide that I would love to try the pumpkin pancakes. They would be a great lifestyle solution for my family. A healthy diet habit would be to examine your recipes carefully, look for nutritional information, and evaluate if the ingredients are healthy, or unhealthy choices, and if a healthy cooking method was used. It is not difficult if you are mindful. Be picky! Eat for health! Check out my Top 10 Recommended Healthy Cookbooks!